Get intensely saturated eye colour in one swipe that can be applied in the waterline. Colour is rich and lasts throughout the day without running or smudging. 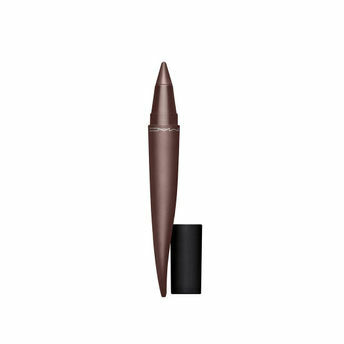 The extremely soft and creamy kohl liner provides excellent and even payoff in six bold shades. Explore the entire range of Eyeliner available on Nykaa. Shop more M.A.C products here.You can browse through the complete world of M.A.C Eyeliner .Alternatively, you can also find many more products from the M.A.C Crayon Kajal Eye Liner range.